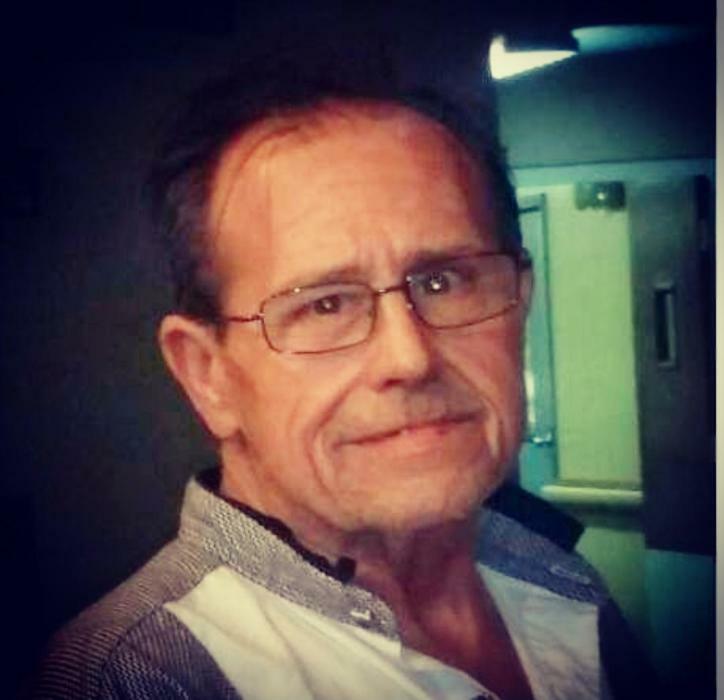 Robert Dewayne Lindsey died October 10, 2018 in Norman, at the age of 63 years 27 days. Memorial Services are scheduled for 12:00 PM, Monday, October 15, 2018 at Wadley’s Funeral Chapel, entrusted to the care of the Wadley Family. Robert was born September 14, 1955 in San Pedro, California to Dorman Floyd and Leona Lee (McDonald) Lindsey. He was raised in California, before the family moved to Prague, Oklahoma. Robert settled in the Noble area. He worked in construction for many years. Robert enjoyed reading his Bible, playing Bingo, and Dominos. In his younger years, he also like to go fishing and hunting. He was a hard worker and enjoyed spending time with his family. Robert is preceded in death by his parents, Dorman and Leona Lindsey; 3 brothers, Junior Lindsey, Tommy Lindsey and Johnny Lindsey; daughter, Keri Lindsey; grandchildren, Kailee Lindsey and Jesse Cornett; and a close nephew, Richard Elliott. Survivors include his children and close family; Mary Canfield and husband, Travis, Ashley Lindsey and husband, James Murray, Erica Palmer and husband, Jamie, Amanda Lujan, Deseree’ Powell, Ethan Lujan; siblings, Phyllis Pigford, Linda Barnard, Jimmy Lindsey; grandchildren, Xavier, Alexus, Zarek, Dylen, Jace, Dezirae, Mersadies; great grandchildren, Bentley, Aiden, JJ; and many other relatives and friends.